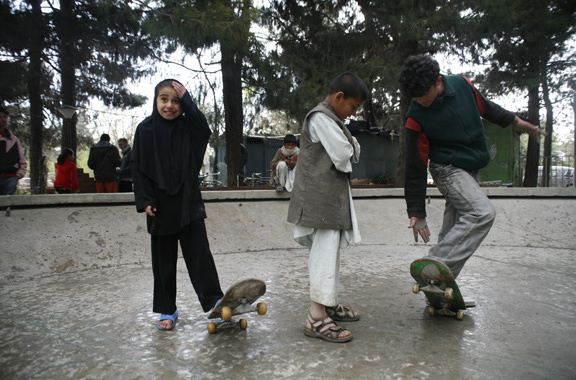 Skateistan is a powerful and moving short documentary about the skater movement in Kabul, Afghanistan amidst a war that has deeply affected the country. It will play as part of our Skating Films Program that will be showcasing at the fest this year. Beyond its moving portrayal of the rise of the skater community in Kabul, Skateistan also speaks about the young women and girls who have taken up skating as a hobby in the country and their own personal struggles in maintaining their passion to skate through the streets of Kabul. Fans of the sport will have a viewing treat with this piece and will be told a story of hope and the power of how a skateboard has changed so many lives in a city haunted by war.